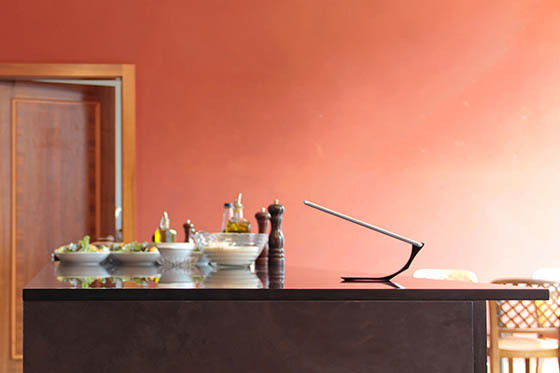 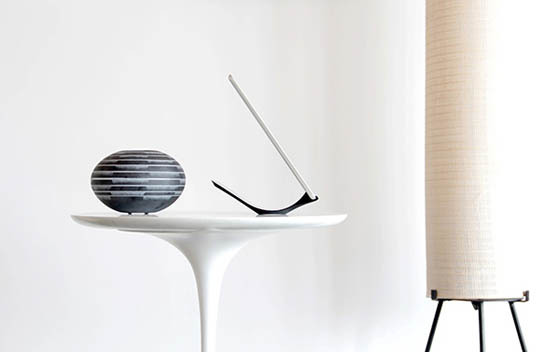 Designed by Switzerland-based designer Berend Frenzel, YOHANN iPad stand is a functional and minimal stand hat matches the iPad’s elegant design. 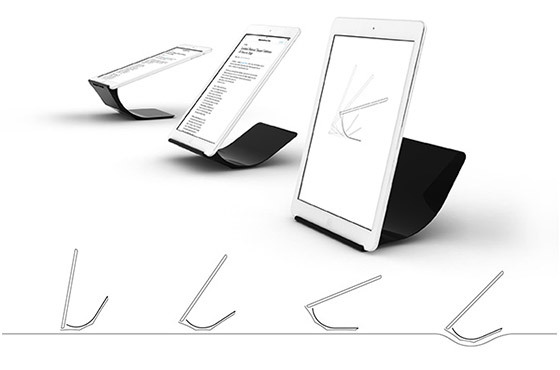 Support 6 positions – three angles in landscape and three in portrait view. 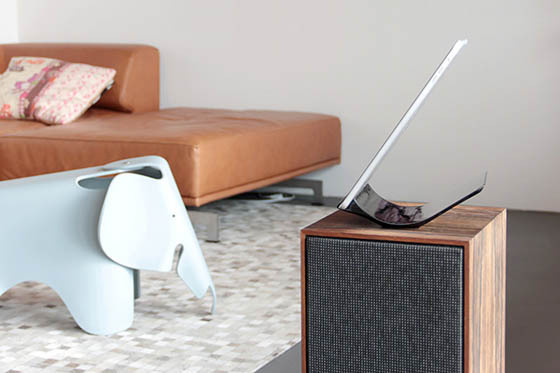 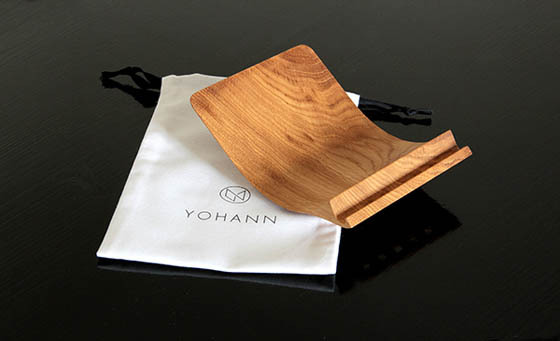 Its unique design also makes YOHANN is stable on soft surfaces like your bed, couch, lawn or on your lap. 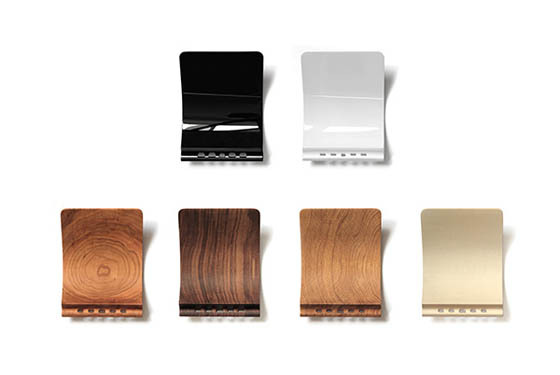 It comes in maple, cherry, walnut, or oak, YOHANN is lightweight and goes wherever you go. 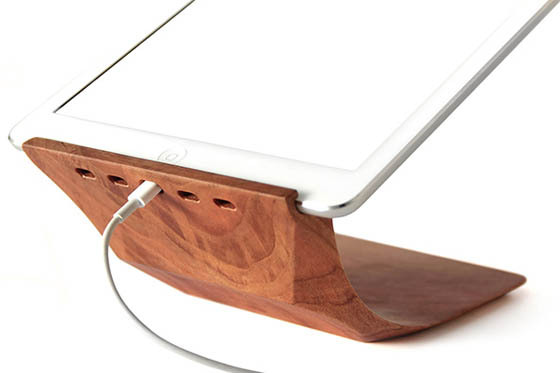 Moreover, its additionally embedded holes correspond with the location of the iPad’s speakers to provide clear and unobstructed sound quality (for iPad Air, iPad mini). 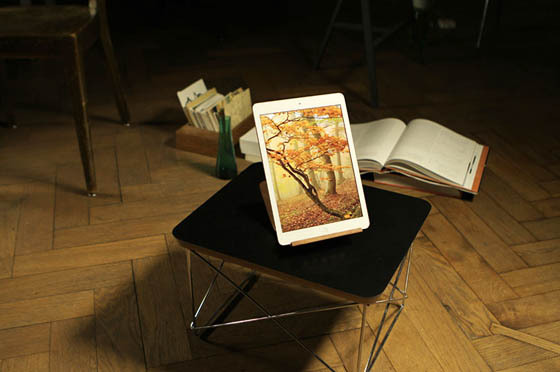 I am interested in purchasing the Yohann iPad stand.